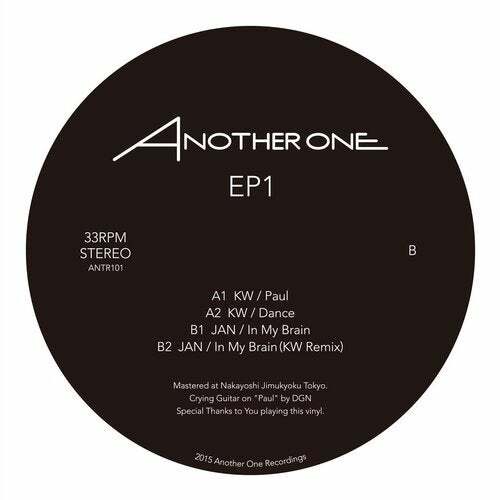 AnotherOne is the record label of dance music DJ Kenwood, started in 2011. The label release the tracks that would color the Dance floor. by artists like KW, Jank, Lostwaxx.